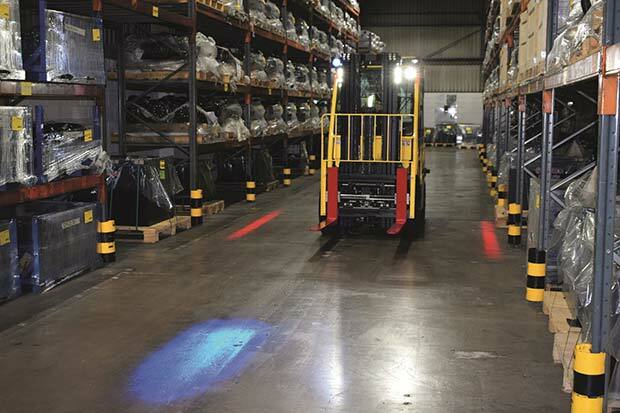 At LogiMAT, Hyster Europe will also show electric forklifts featuring lithiumion batteries. These batteries are often used in the food industry where operations are mostly indoors and there is a priority to reduce contamination. Lithium-ion has no acid which could spill and no fumes – hydrogen and other gases can be produced by lead acid, which are unwelcome in clean food production and storage areas. With no equalising, watering or cleaning required, lithium-ion batteries do not need the high levels of maintenance that their lead acid counterparts require. Lower maintenance helps to reduce cost. In certain applications with the right infrastructure, fuel cells may be the best power option. For example, Hyster is currently developing a zeroemission container handler for a customer in the Port of Los Angeles. 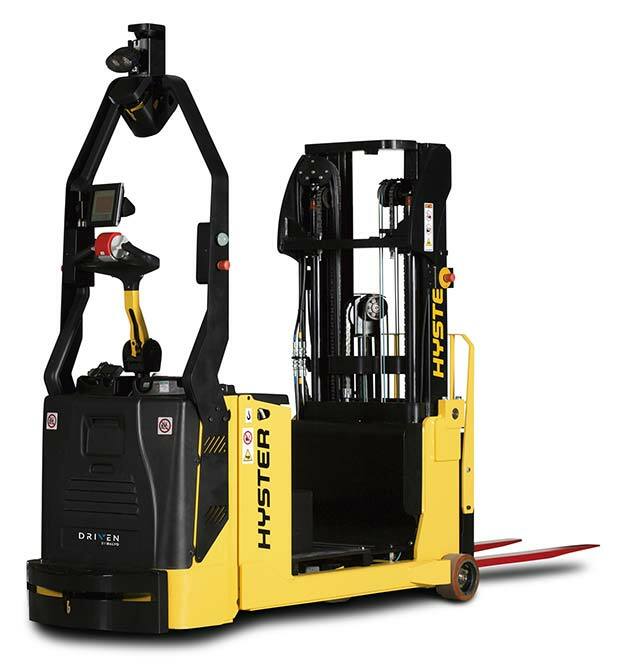 The Hyster® electric laden container handler entering development is intended to be powered by a Nuvera® fuel cell combined with a lithium-ion battery. The model in development is expected to utilise fully integrated wireless fast charging. To enhance the tough range of 2- 3.5 tonne capacity Hyster® Fortens™ ICE trucks, a wide variety of solutions and customisations tailored to specific application needs are now available for 2019 models. Visit Hyster Europe at LogiMAT in Stuttgart, Germany: Hall 10 | Stand B15.